The Produce Exchange is now on facebook! SALINAS, Calif. – Nunhems, the vegetable seed business of Bayer CropScience, has entered into agreements with Mann Packing and The Produce Exchange allowing the companies to market new specialty seed varieties in the United States. 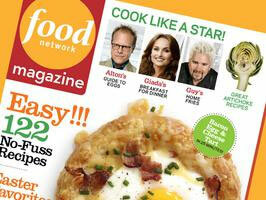 Tesoro were featured in the April 2012 issue of Food Network Magazine. 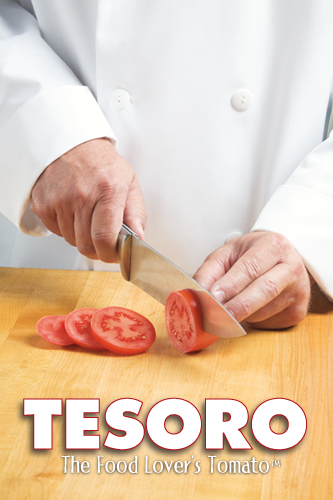 The tomatoes “have seeds but no gel (aka the watery guts) … so they won’t make sandwiches soggy,” the article touted.